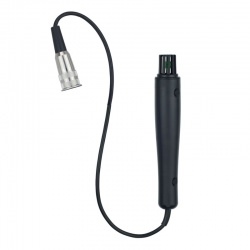 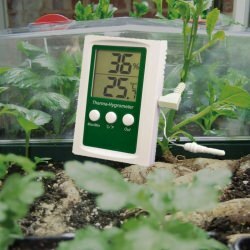 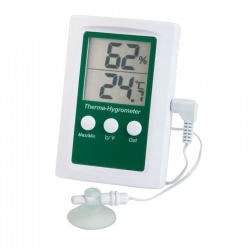 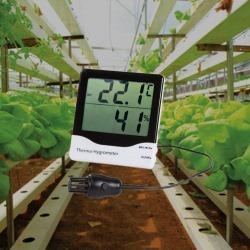 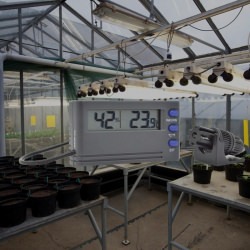 Humidity meters, hygrometers, hygro-thermometers or ETI's range of hygrometers, humidity meters and testers include the ETI 8711 therma-hygrometer, 8703 therma-hygrometer, hygro-thermo pocket hygrometer, Moisure Alert and room hygrometers. 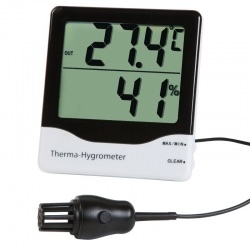 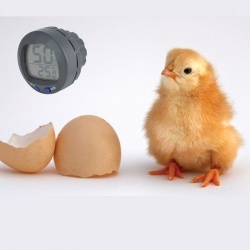 ETI has a hygrometer to suit every purpose. 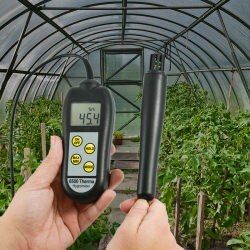 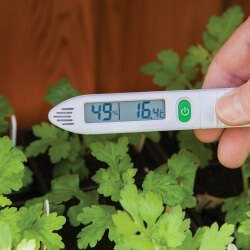 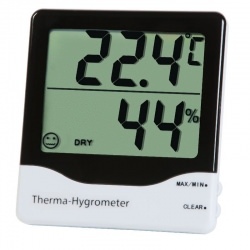 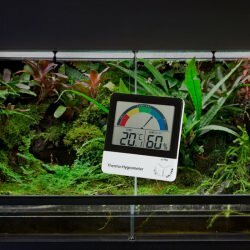 Click here for our humidity meter and hygrometer guide! 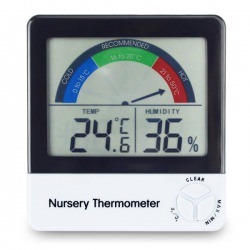 humidity meters There are 15 products.